A last minute-cancellation has led to amazing 20% discount from 25 April – 2 May in/out St Thomas in the Virgin Islands. 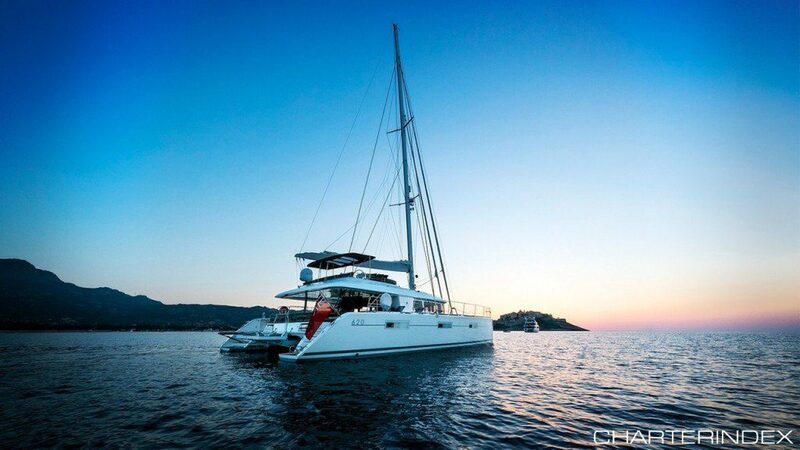 TWIN is a beautiful Lagoon 620 catamaran offering accomodation for up to 8 guests in four cabins. See link for more details on our catamaran page. Call now to secure this fantastic deal.